Are you building a referral program? And while doing so struggling to figure out what factors to optimize first to ensure its success? So many elements seem to affect how well your referral program performs. The good news, only a handful of them can truly make or break it. In this post, you’ll learn what they are. In fact, we’ll show you the only six elements responsible for your referral program’s success. I promise that by focusing on those elements first, you’ll achieve the exact results you seek from this strategy. Did you know that Airbnb’s first referral program actually flopped? No one, not even the company’s employees knew about it. Without any awareness about your program, you stand a little chance at your customers discovering, let alone, acting on it. And so, the first element that affects your program’s success is how many people know about. 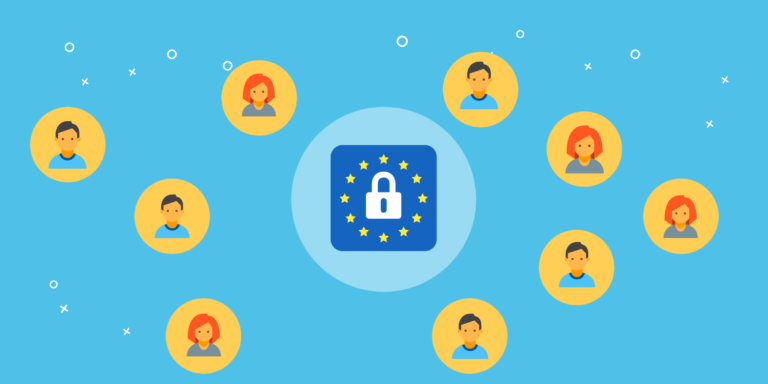 How to build a referral program’s awareness? Make it visible on the website and in your product, if possible. Include it on your social media channels. If you can, make the program a part of your social media bios. Link to it from your emails. For example, include a permanent link to the program in your newsletter’s footer. Also, add the link to your customer support email signatures. Also, run social media ads to promote your campaign. 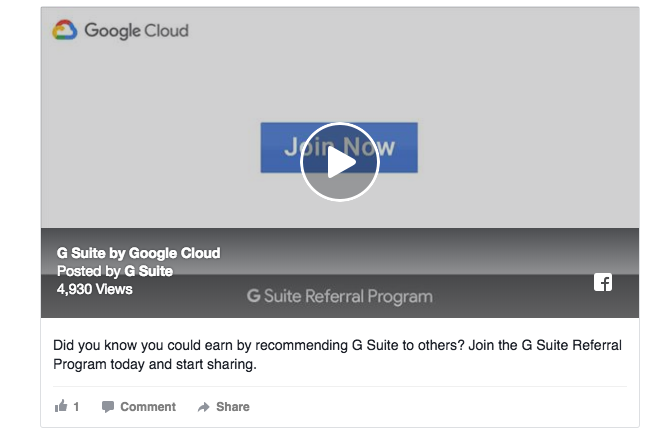 For example, Google runs Facebook Ads to promote their GSuite referral program. 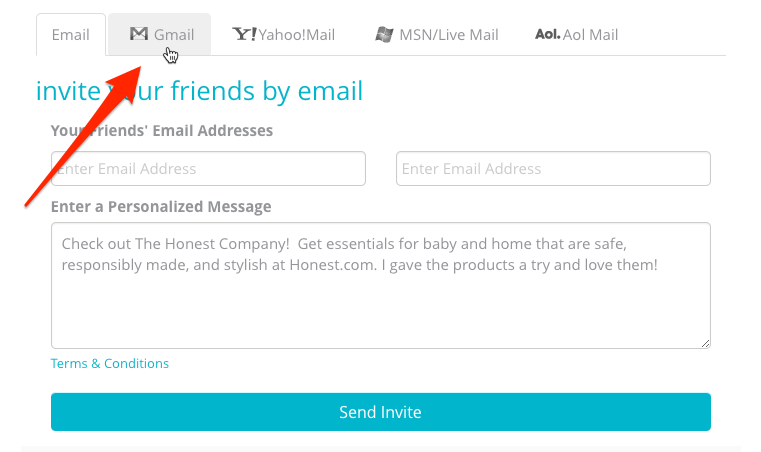 Finally, create automated emails to notify the most engaged users of the program. I admit that this isn’t the simplest automation to create. 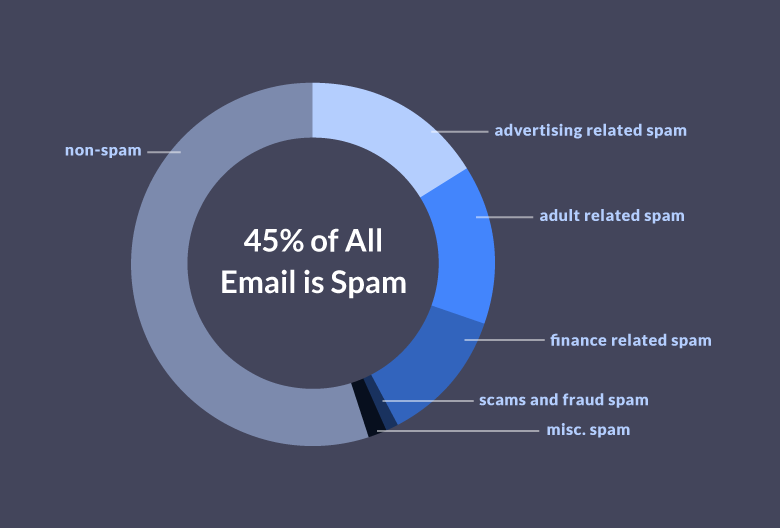 However, if your CRM allows for it, create a segment based on customer interactions and set up automated emails to notify best users about the program. Why, because loyal and satisfied are the most likely to want to recommend you to others. FACT: A user’s experience with your program will affect their willingness to send it too. Unfortunately, you might, unknowingly, be putting obstacles in their way. Take the referral email copy, for example. Most customers would be too lazy to write a message recommending your brand. Guaranteed. The same goes for updates you want users to post on social media or other referral sharing channels. Even forcing them to copy their friends’ email addresses by hand into your system can put anyone off from sending referrals. What’s more, the user experience will affect the recipient too. A confusing call to action will deter them from acting on the referral. Unclear email copy might suggest the message isn’t for them, and so on. 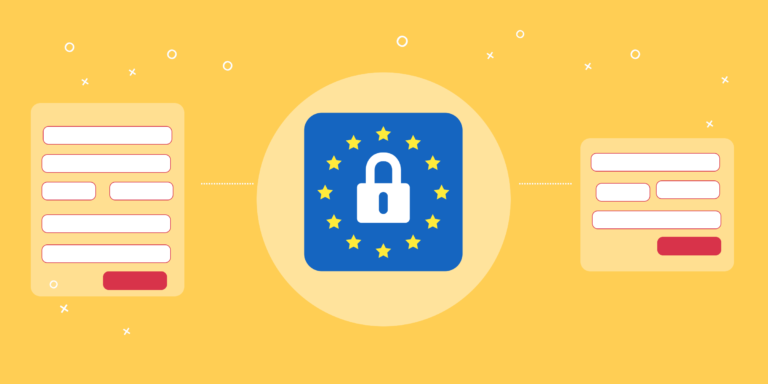 Providing a seamless user experience for both sides, the referrer and the recipient will immediately increase the program’s success. 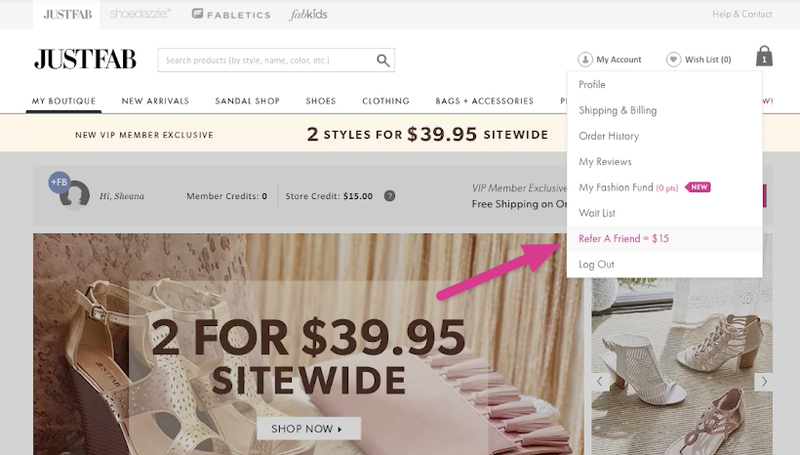 What elements affect the referral program’s UX? Ease of use, for one. As we discussed above, to act on your program, users must be able to find it. But then, they should go through the process without having to perform too many actions. Writing the referral message. Offer your customers a pre-written copy instead. This way they could send the referral in a matter of seconds. Bonus: Writing the copy gives you the opportunity to ensure that your referral message is optimized for the highest engagement. Inputting recipient emails by hand. Allow them to import their address books and select whom to send referrals to with only a few clicks. …Research your customer base, monitor how they use your product and identify their sharing drivers first. Then, use those findings to create a referral program that speaks to your audience. Only one of them, however, can deliver a truly engaging program that drives customer interaction and boosts your growth. Which one? You guessed it – The one working off the data. How to make the program more relevant to them. But also, what would engage their connections to act on a referral. Where to position your program for customers to find it. What message would attract them to the program. How they typically communicate with friends and family. This way, you could focus on the most relevant sharing channels only. Where to look for such data? This depends on your business. If you run SaaS or software company, you’d have a ton of insights about how users interact with your product in the log data, for example. Apps like Intercom or Kissmetrics can deliver such insight. For data on customer interactions, go to your CRM. You’ll find plenty of information about what engaged customers during the sales process, in post-sales interactions or while getting support. Its copy must engage, motivate and persuade a complete stranger to trust you, and click your referral link. Not a small feat if you ask me. Particularly, when you consider a.) the customer’s growing negative attitude towards emails from unknown sources and b.) their skepticism towards marketing. Luckily, it’s not that bad. However, to succeed, your email copy must focus on overcoming that skepticism and providing stimuli to motivate a person to act. Many persuasive techniques help companies achieve it in the referral copy. We’ve described them in detail in this post. Read our recap here to learn more about each of those techniques. Unfortunately, not all customers will want to refer your business on their own accord. In fact, many would need an incentive to do so. But let’s be clear about something. Offering referral incentives is not synonymous with buying new customers. A good incentive will reward a brand advocate for their hard work, spreading the word on your product. What’s more, to avoid giving a wrong impression, companies often choose non-financial incentives. Dropbox rewards referrals with additional free storage. 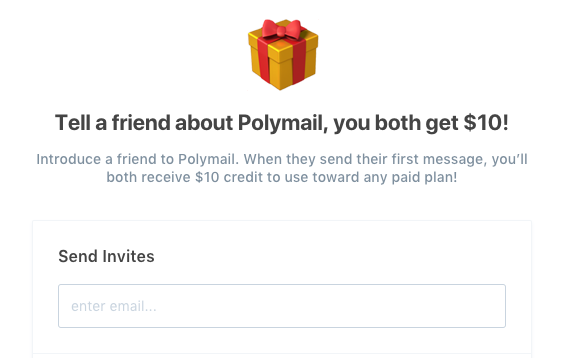 Polymail’s users receive credits they can then redeem for the product’s paid plan. Hubspot used to offer tickets to INBOUND. However, lately the company seem to have turn focus to their affiliate program. Discounts for future purchases. JustFab offers both the referee and recipient $15 off their next purchase. Without a good insight into your campaign’s progress, any other results you’ve generated could come from nothing else but luck. First, referral programs must scale. Once your program begins to engage thousands of people, you’re suddenly facing a whole new set of challenges. You must be able to deliver incentive you’ve promised. You need to know what obstacles users find when trying to spread the word on your brand too. And for that, you must develop a system to track your referral program’s progress. The most intimidating aspect of such task, we’ve noticed, is deciding on referral program metrics to track. We’ve posted our list of the most important ones that help make a program a success earlier here on the blog. So many elements seem to affect your referral program’s success. Only a handful, however, can truly make or break it. 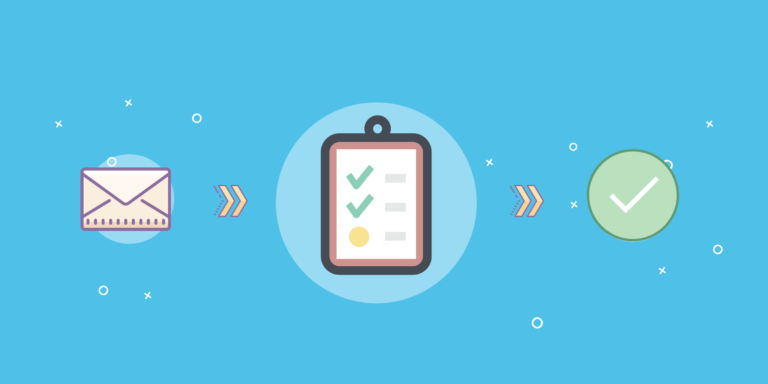 And in this post, you’ve discovered the 6 referral program elements you must focus when setting it up.